Product #1513 | SKU PSUPPLY-INT12V10W | 0.0 (no ratings yet) Thanks for your rating! The Blackmagic Design Mini Converter is a replacement power supply that can be used with any Mini Converter in the series. 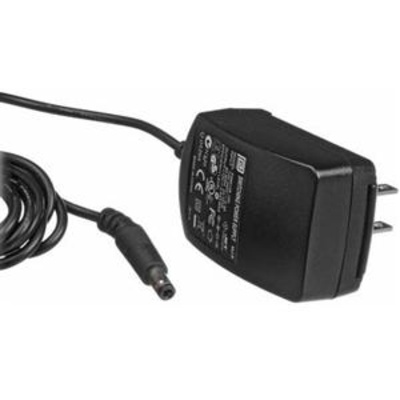 As with the original unit, this power supply includes socket adapters for international countries and also features a cable tie to prevent the wire from becoming accidentally disconnected.